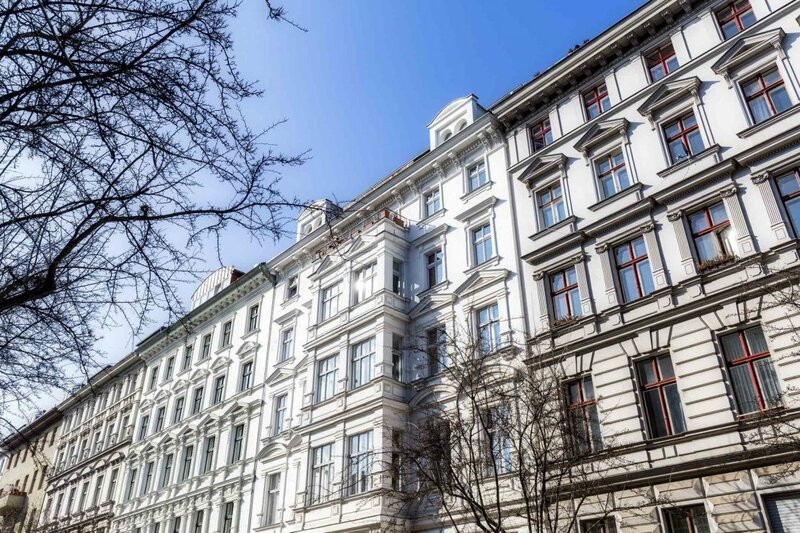 We offer you a 1-bedroom apartment in the heart of Berlin, Charlottenburg-Wilmersdorf district, not far from the famous Kurfürstendamm boulevard. The apartments combines exclusivity with comfort. 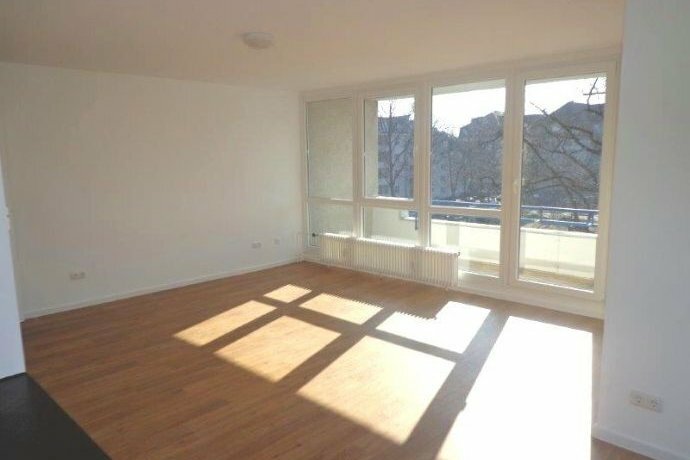 Thanks to the panoramic windows the apartment is very bright and cozy. The terrace offers an impressive view of the city. There is an elevator and parking spaces. The house is located in the west of Berlin, a 3-minute walk from the park. Near the house there are supermarkets, a cafe, a pharmacy and public transport stops. 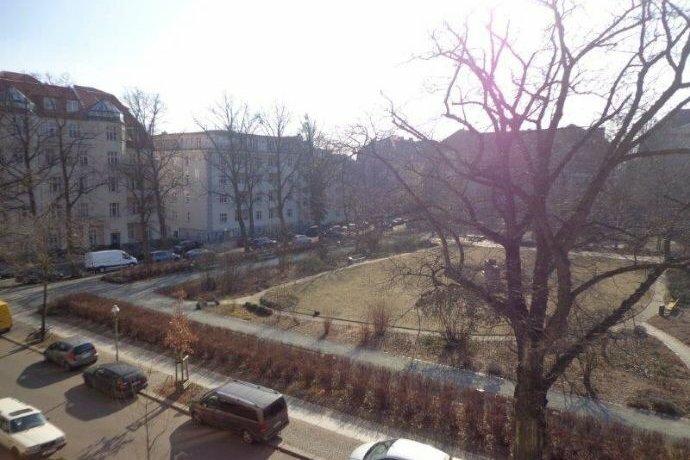 The Charlottenburg-Wilmersdorf district is one of the most beautiful districts of Berlin. Here, a lot of old houses were preserved, most of them preserved elements of old houses. The main attraction of the area is the Charlottenburg Castle. Also here are the Charlottenburg Town Hall, the Schiller Theater and the German Opera.